Veteran Journalist and Communication Expert, Kayode Oyin Zubair has declared his intention to run for House of Representatives seat of Offa/Oyun/Ifelodun Federal Constituency in Kwara State come 2019. 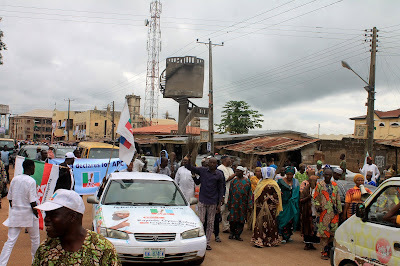 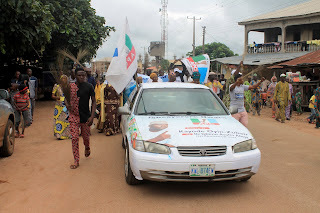 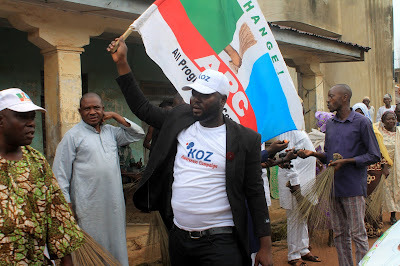 Kayode Oyin Zubair declared at All Progressives Congress Ward 1 Igbaja Secretariat in Ifelodun local government on Wednesday ąmidst funfair from supporters. The Igbaja born politician said he is running to provide good representation for his constituents and introduce bills that would improve their well being. 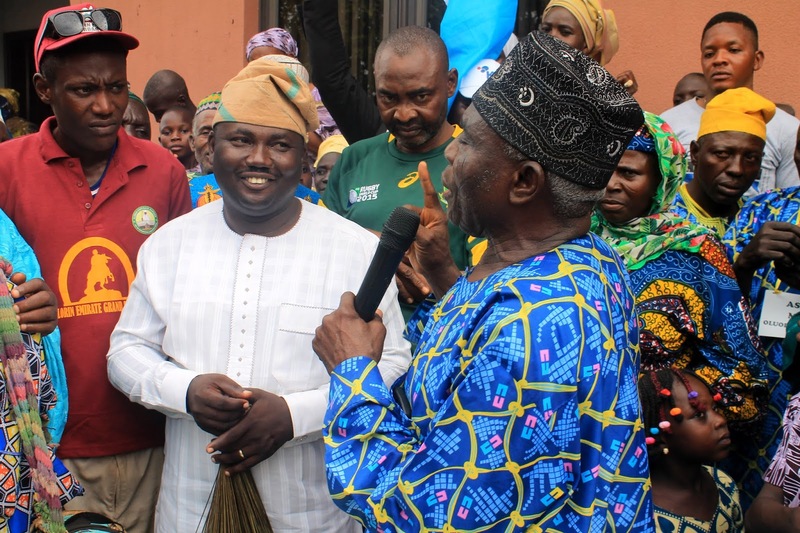 His words: "I am here today to formally declare my intention to run for Offa/Oyun/Ifelodun Federal Constituency in House of Representatives, Abuja under the platform of APC. "I have consulted with my people in Igbaja and key stakeholders in the three councils within the constituency. 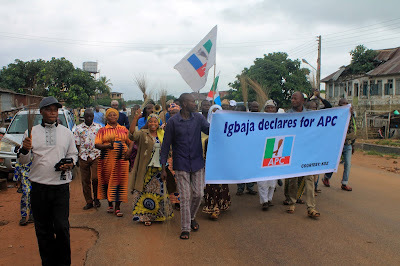 They have expressed their readiness to support my aspirations." 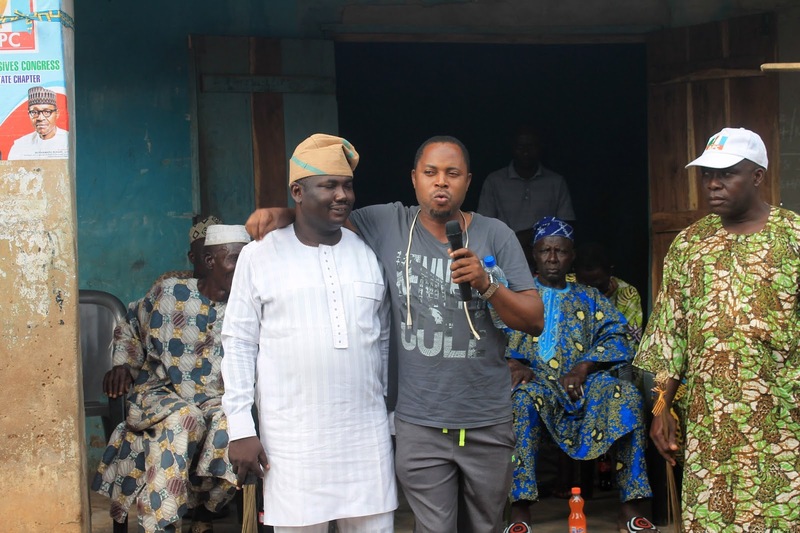 The Reps Aspirant also paid homage to Asiwaju Jagunmolu of Igbaja, Chief Abdulraheem Ladimeji Igbaja (CFR) and other leaders in the community. 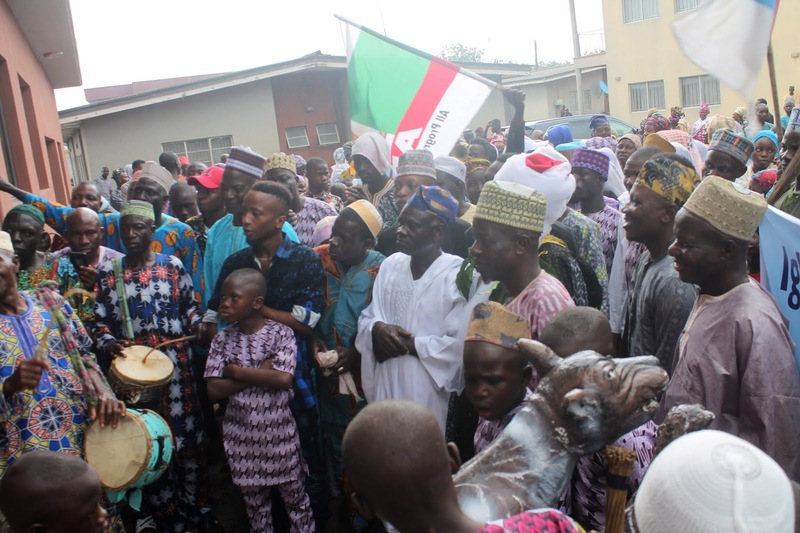 While addressing Oyin Zubair and his supporters, Chief Abdulraheem Ladimeji Igbaja said he is a core member of APC and pledged his support for him. 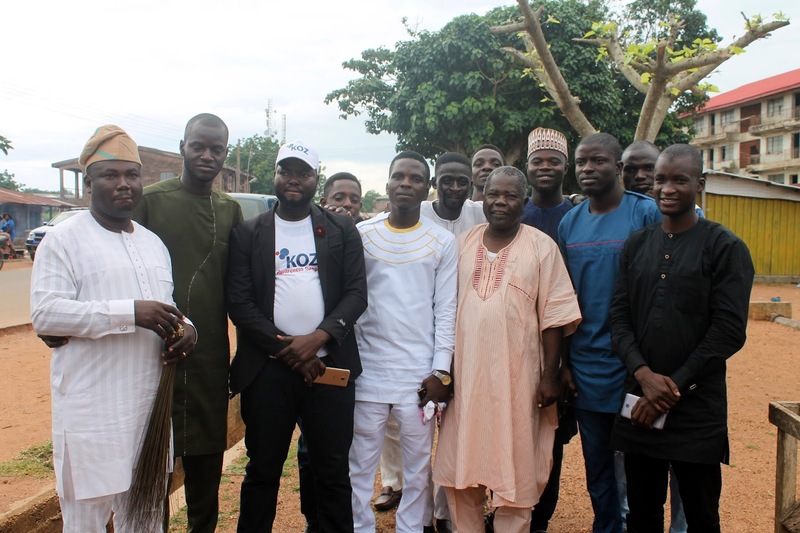 He prayed that the veteran journalist will emerge victorious at party's primary election and the main poll in 2019.